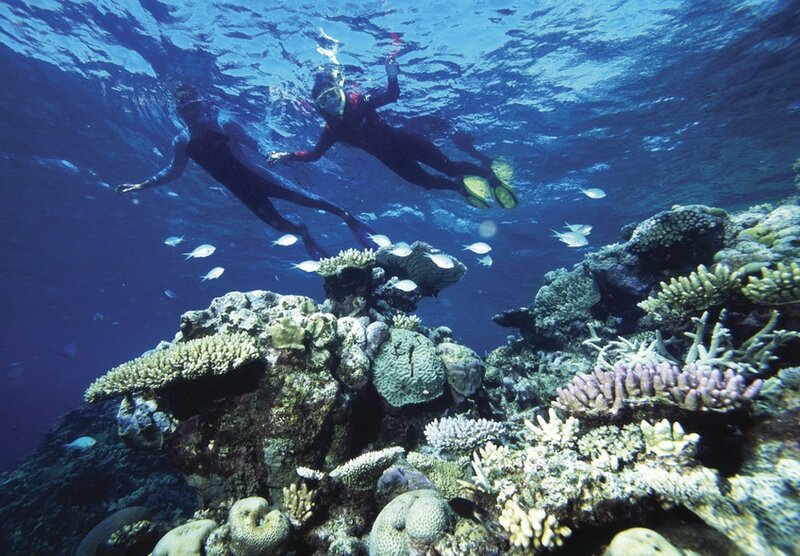 Take your kids on a family adventure to Sydney and the Great Barrier Reef! While you will find all the icons you know, such as the Sydney Opera House and Harbor Bridge, you will also find interesting people, cultural vibrancy and a positive spirit. You’ll stay in downtown Sydney in a 2 bedroom apartment close to all the action including the Opera House, the Harbor Bridge and Darling Harbor. Begin your tour with a behind the scenes look at the colorful butterfly habitat, observe the holding and breeding area for snakes and lizards and see the 5 most venomous snakes in the world. You’ll visit the Nocturnal House and find out what the possums and quolls get up to after dark, get up close and personal with a koala. You'll venture inside the quarantine area where you'll learn about a variety of Australian animals, including wallabies, echidna’s and more. Cruise to spectacular Middle Harbor is a must for all visitors to Sydney. 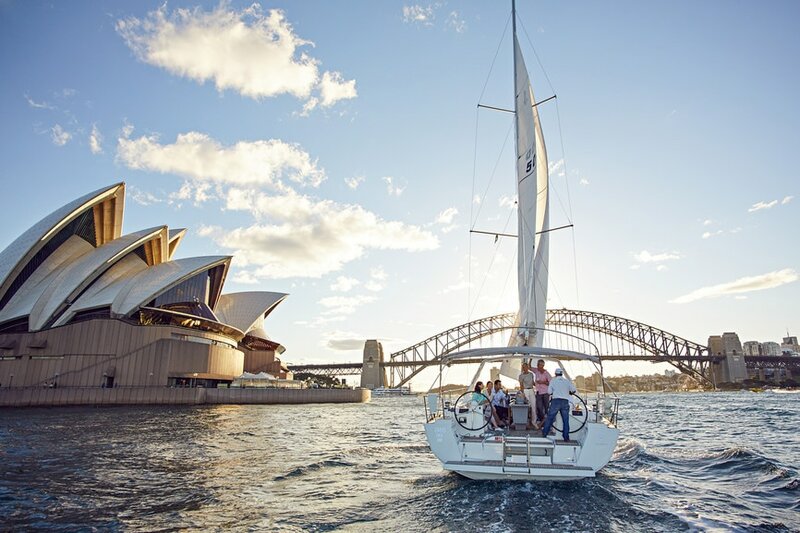 This world renowned cruise to the upper reaches of Sydney Harbour, featuring magnificent waterfront homes and parklands, gives a comprehensive view of what Sydney is all about. Then on to a guided tour of the famous Sydney Opera House. Experience this miracle of architecture and engineering. A work of art that came into existence against impossible odds - to become one of the busiest performing arts centers in the world. Cairns is the heart of Tropical North Queensland and is the primary gateway to Northern Australia & the Great Barrier Reef. You’ll stay in a 2 bedroom apartment located within easy walking distance to Cairns waterfront and the downtown area. Take a shuttle transfer to Cairns Airport for the flight home.